Whatever went down on Heather McDonald’s JuicyScoop podcast with Tamra Judge and Shannon Beador must’ve gone beyond juicy into downright salacious territory, because Jim Bellino has threatened to sue! 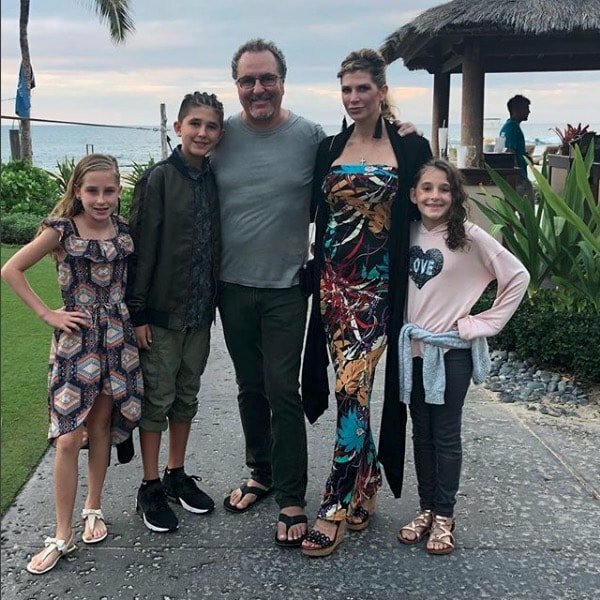 Seriously – why years after Alexis Bellino left Real Housewives Of Orange County does Tamra even care about Jim?! Didn’t she find Jesus and her moral compass? Tamra and Shannon have taken flak for, among other things, suspecting that Lydia McLaughin‘s husband Doug is secretly gay, so you can only imagine what was said about Jim! Reportedly Tamra called him “shady” and suggested that he and Alexis are divorcing for “fake and legal reasons,” alluding to it having something to do with financial problems. Shannon also allegedly claimed Jim and Alexis were forced to close their Sky Zone trampoline parks after an incident left a child severely injured and they were sued. Jim accused Tamra and Shannon of not only lying, but slandering his reputation with “morally corrupt” gossip that could also inflict damage on his children. TMZ, who viewed the letters, says Jim demands Tamra and Shannon stop talking about him immediately plus issue retractions and apologies – or else he’ll be spending additional time in courtrooms with his exes. Only this time it will be with his ex Real Housewives Of Orange County castmates instead of Alexis. Tamra – WWJD? Also, does this sound like a PR stunt for Alexis‘ possible return to RHOC, or is Jim really this mad? Lydia Will Not Return For RHOC Season 13; Meet The New Housewives! TELL US – SHOULD JIM SUE TAMRA AND SHANNON?